Friday, Apr. 19, 2019, 1 – 3 p.m.
A documentary feature about the land and people of the Columbia River Basin in southeastern Washington. Sixty years ago, the Hanford nuclear site produced plutonium for the atomic bomb dropped on Nagasaki, and today the area is the focus of the largest environmental cleanups in history. 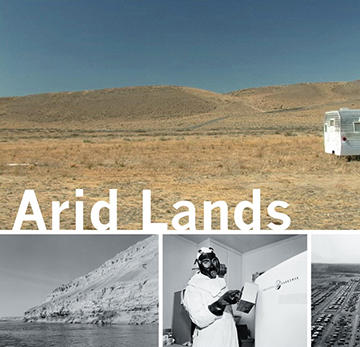 Arid Lands tells the story of how people changed the landscape over time and how the landscape affected their lives.